HeirChex Digital Servicing: G-Powered "You Know It All"
In Autumn 2005, vocalist and songwriter Miia Rautkoski arrived from Tampere to start her studies in Jyväskylä (Finland). She heard about a dance music project searching for a new vocalist, and contacted Kimmo Korpela, the composer of the project. They arrange a meeting and start visualizing the band concept. Miia already had some ready songs which were soon put into production in Kimmo's home studio. Background melodies and arrangements once finished, the duo proceeded into recording. 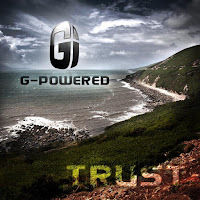 They chose G-Powered as the name for the band. The name emphasizes both their musical style and the underlying message. Both Christian, they consider themselves as a Gospel dance project, willing to connect faith with music. 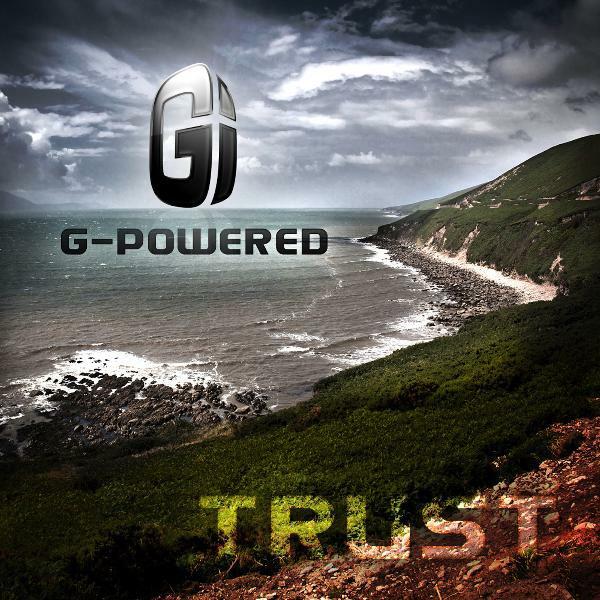 In the spring of 2006, G-Powered started touring and began thinking about a studio album. In autumn 2006, they recording the first additional songs for the forthcoming album. At the same time, their tour schedule was becoming more and more booked. During the Maata Näkymissä festival in November, G-Powered released their first album, titled Odottanut oon. After their New Year Eve's performance in Ryttylä, they released new material on Mikseri.net. The new songs were well received by the audience, so in 2007 the band started their Dance Tour 2007, performing in several Finnish nightclubs. They signed a contract with a machine dance company called Positive Gaming, whose dance game iDANCE used 5 of their songs. 2009 : their song Kohti Unelmaa was #3 at the Eurodanceweb Awards. On her spare time, Miia likes to play with her cat Lumikki and to spend time with her friends. She also likes to watch comedies and action movies. As for Kimmo, he does a lot of sports and also likes cooking and spending time with his my family.